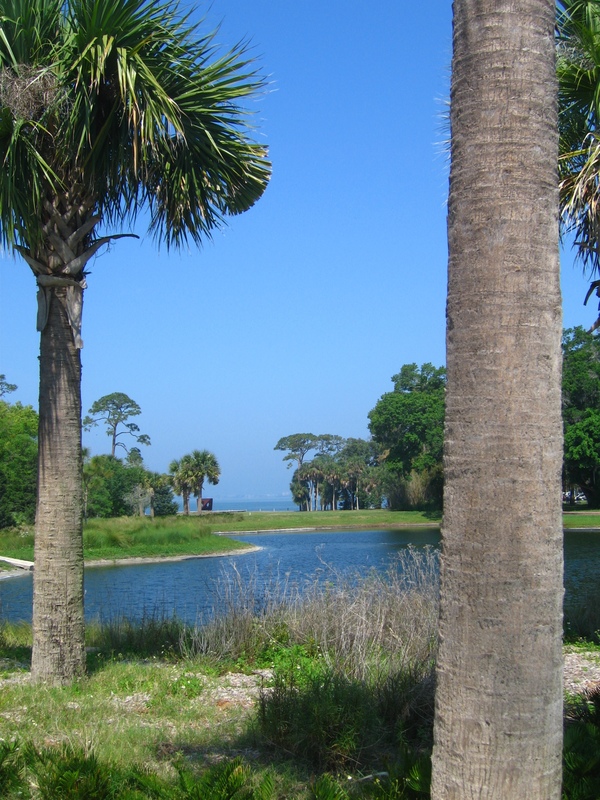 Pine forests and plantations lead up to Sarasota. The powdery white sand captures the dying rays of the sun setting over the ocean. It’s a scene so Californian I wonder if traveling across the country has gotten me anywhere at all. 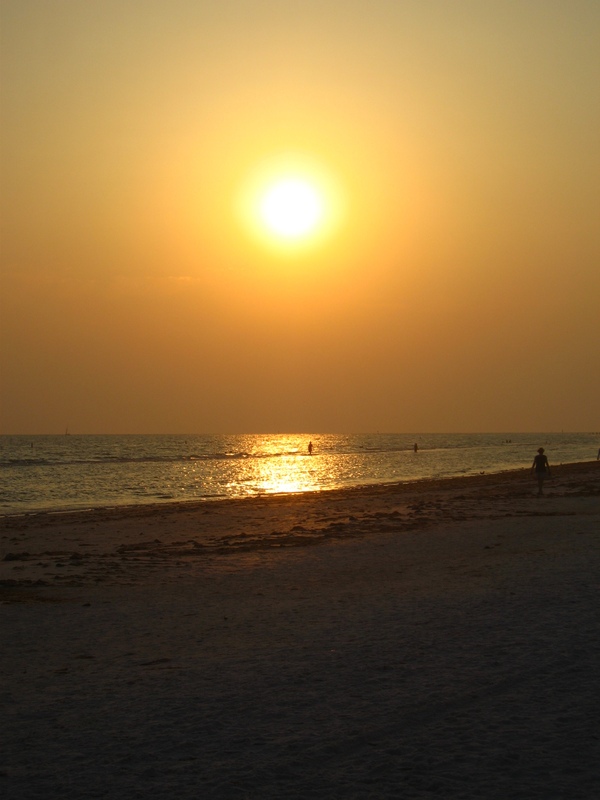 A popular holiday destination, Sarasota is typical of Florida south of the panhandle. It is sun kissed, bursting at the seams with people, but hanging on to the natural beauty which has made it a beloved place in the hearts of Americans. 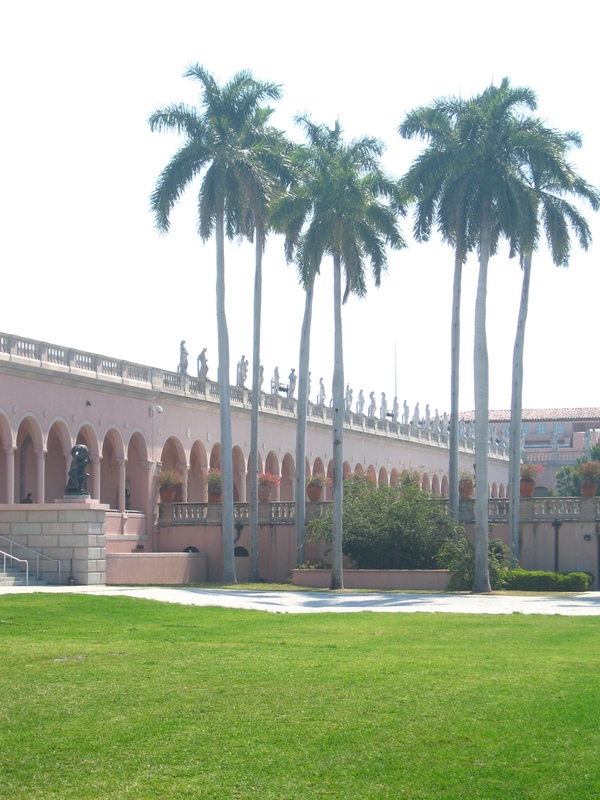 The John and Mable Ringling Museum of Art’s massive grounds, traversed by an armada of golf buggies, are rapidly growing. And it is busy, hosting more than three hundred thousand visitors per year. Despite this, its waterside tropical gardens are the picture of refined relaxation. I wander through the swelteringly humid gardens towards the library, which is housed in an imposing neoclassical building. There I do my research, stopping only to wipe the sweat off my forehead. 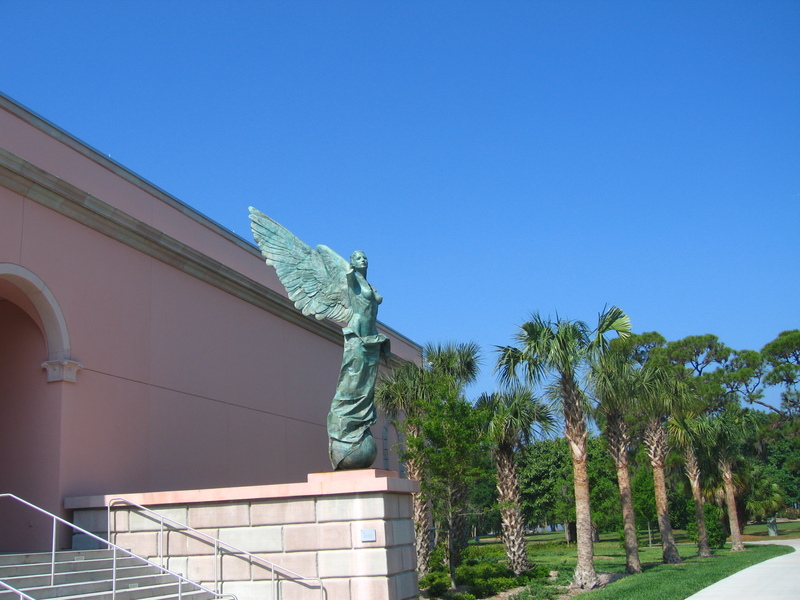 ‘Jenness House Looking North’ was bought by the Ringling Museum in 1976 for $89,000 from Larry Fleischman. It is one of four Hopper watercolors depicting the same house in South Truro. The Jenness family were long-time friends of Edward and Jo Hopper in Cape Cod. They first met the Hoppers when the couple were living in the ‘Bird Cage’, a cottage in South Truro located above a house owned by Edgar Cobb, also the subject of Hopper watercolors. The ‘Bird Cage’ was so named because of its exposure to the elements. It was infested by ‘field mice that wanted to be adopted and share our meals – especially sweet corn and peaches,’ wrote Jo Hopper. The Hoppers later stayed with the Jenness family while they were having their own house built in South Truro in 1933. 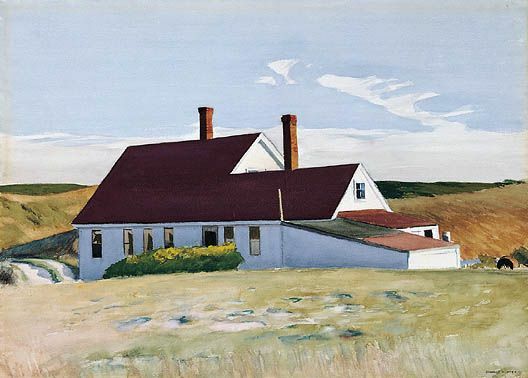 As a show of thanks, Hopper painted ‘Jenness House IV’ (1934) and gave it to Harriett Jenness. ‘Jenness House IV’ was eventually bequeathed by Harriett’s daughter, Virginia, to the Fogg Museum at Harvard University, where we’ll see it soon. As a youngster I spent several summers at the Cape during the 30’s and recall the Hopper house quite well. His studio was on the crest of a dune with a large picture window looking out over the bay and beaches. I visited there on many occasions and was priveleged [sic] to see him at work. Evidence of the Hoppers’ intimate relationship with Cape Cod can be found in many places. We can see it in Edward’s loving depictions of the area, their close friendships with their neighbors, their insistence on staying well after the summer peak. It is poignant to think of Hopper painting the vacated house of his new friends in early October, the sea breeze carrying a newly found chill in it. It bespeaks an affection and warmth which is probably behind more of Hopper’s brushwork than we will ever know. What have you seen in Hopper’s brushwork that others haven’t? My wife and I had the opportunity to see the inside of the Jenness house about 20 years ago. We were staying in the Hopper studio for one of my residencies there and while walking on the beach ran into a woman who had rented the Jenness place for the summer. She graciously invited us in for wine and cheese. Hopper’s watercolor Jenness House Looking North would have been made from out on the driveway that Hopper shared with the Jenness place. The wide open view and barren dunes in Hopper’s painting are now much more obscured as many of the trees have re-grown. That’s a wonderful insight. Thanks for sharing. It’s fascinating to think how different Hopper’s pictures would be with a different landscape. The relatively barren nature of Cape Cod adds so much to the atmosphere of his compositions. I’ve heard at times that he did remove some trees from his compositions, perhaps to enhance this mood! There is an article in today’s Cape Cod Times regarding a recent donation of 96 drawings by Edward Hopper, 69 drawings and watercolors by wife Josephine, and 22 diaries dating from 1933 to 1950, given to the Provincetown Art Association and Museum. Thanks Nancy. Yet another reason to visit Provincetown!